If your bias happens to be a musician first and foremost, getting the opportunity to see him get his romance on in a drama may not always be in the cards. If it does happen however, his swoon cred amplifies a hundred fold. In 2013, G.O dropped himself into an episode of the KBS show Couples Clinic – Love & War 2 and we got to see the sweet and romantic side of Byung Hee through his character, Joo Won. As there are many swoon-worthy moments throughout the one hour episode, I am going to stretch them out over the course of these posts and share little romantical tidbits along the way. ….. that resulted in a marriage proposal. Categories: G.O Military Discharge, MBLAQ Musings, The G.O Files | Tags: Couples Clinic: Love and War 2, G.O, G.O images, G.O's Military Service, Jung Byung Hee, Jung Byung Hee images, Korean Drama, MBLAQ G.O, MBLAQ G.O images, Musical Actor G.O | Permalink. Can one find this drama/ep on Youtube or somewhere online? 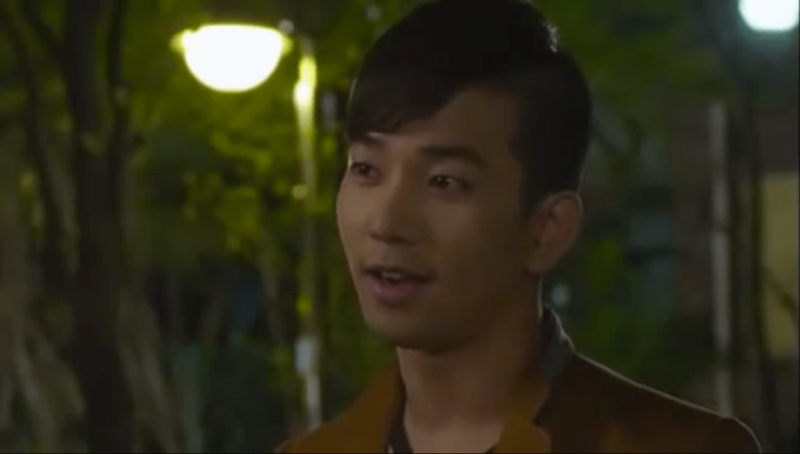 Hehehehe…yes Detective Lee Tae Kyun will make an appearance in this series at some point for certain! 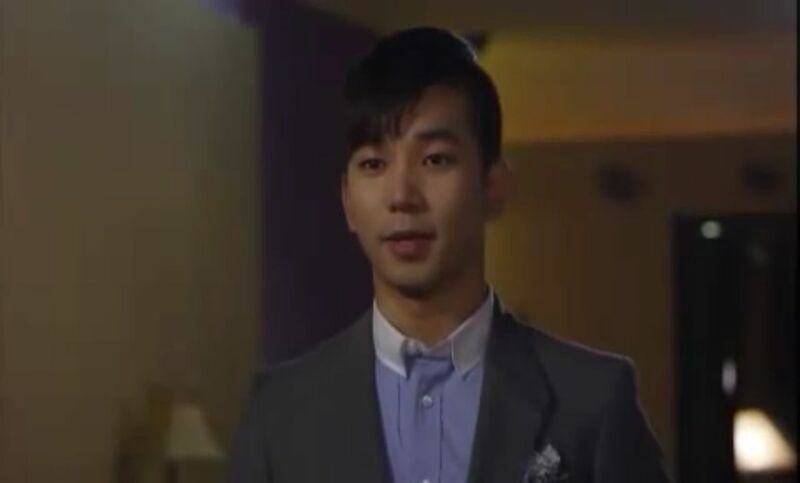 G.O and romance….I just adore!